The game's principle is easy to understand. Each player has a disc filled with symbols. Your goal is to match similar symbols between discs to make them disappear and score points. But hurry, your opponent can also match symbols on your disc and ruin your flow! Choose the symbols you're matching wisely and you'll build up combos, granting you even more points. Find the right balance between strategy and speed and reach record breaking scores! 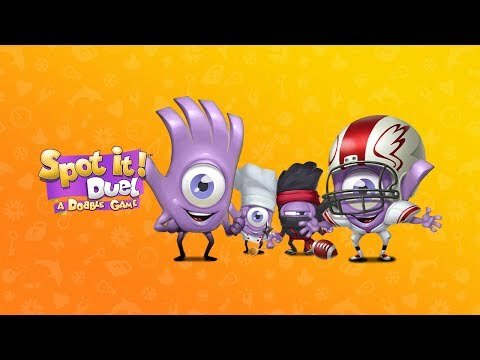 Скачайте бесплатно Spot it – A card game to challenge your friends для Android на русском языке. Последняя версия с официального сайта разработчика Asmodee Digital.